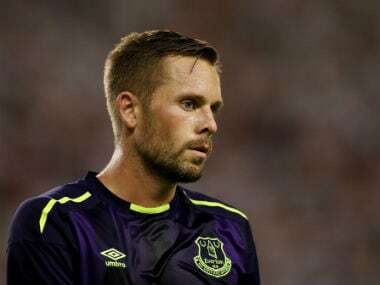 Everton’s ability to grind out results has boosted their confidence ahead of Sunday’s Merseyside derby against Liverpool in the Premier League, midfielder Gylfi Sigurdsson has said. Iceland international Sigurdsson scored the winning goal as Everton overcame promoted Cardiff City 1-0 last Saturday to extend their unbeaten league run to three games and climb to sixth in the table on 22 points. 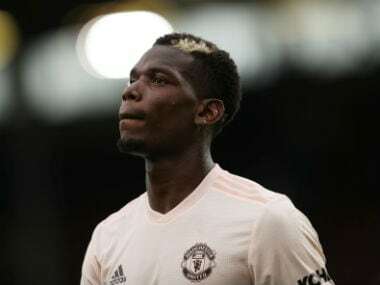 “I think all the boys have been looking forward to the derby since the start of the season and that feeling has grown with the performances we have been putting together over the past couple of months,” Sigurdsson told the club website. Victory over Cardiff followed a determined display at Stamford Bridge, where Everton held title contenders Chelsea to a goalless draw earlier this month. “We can take confidence from the way we played at Chelsea. That was a good result,” Sigurdsson, who has scored six goals this season, added. 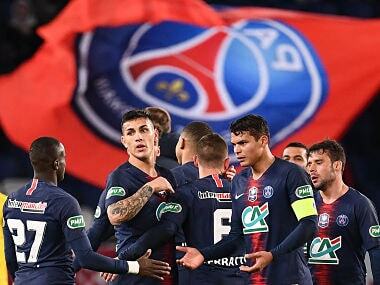 Liverpool come into the 232nd meeting with their city rivals on the back of a 2-1 defeat by French side Paris Saint-Germain in the Champions League. Juergen Klopp’s side are unbeaten in the league, however, and sit second on 33 points, two behind leaders Manchester City and go into the match having not lost to Everton at Anfield since 1999. “Sunday is another big game for us, we want to make it a good one and we’ll be ready for the challenge,” Sigurdsson said.